Tom Evans is a UK-based author of many books and an expert in practical applications of mindfulness. Siri Stiklestad Opli is an artist and illustrator living in Norway. They are both meditation guides on Insight Timer. They have not met in person, yet! Together they are the creators of the Just for Today illustrated daily nuggets of mindfulness, unique meditations and live watercolour videos. Get a nugget of mindfulness each week day delivered to your In Box and your world will change out of all recognition - all through one small change in thinking each day! Every month be among the first on the planet to listen to an exclusive new meditation of Tom's, beautifully brought to life with a live watercolour created by Siri. 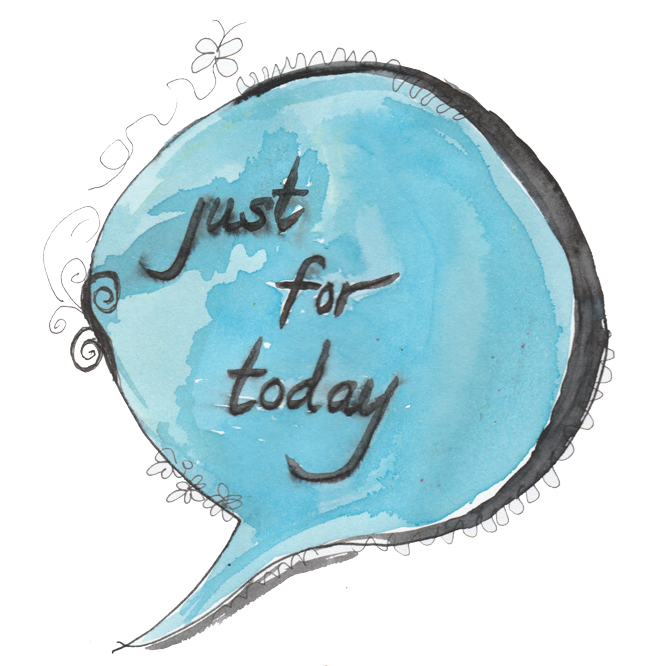 PLUS you will get access to the archive of Just for Today's and meditations from May 2018! Our first aim is to move from a freemium model to prove that contribution currency is viable and attainable.